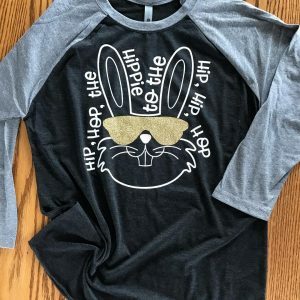 Snag your custom made Easter shirts before it’s too late! We have options for kids and adults, and the kids sweatshirts on are major sale!! 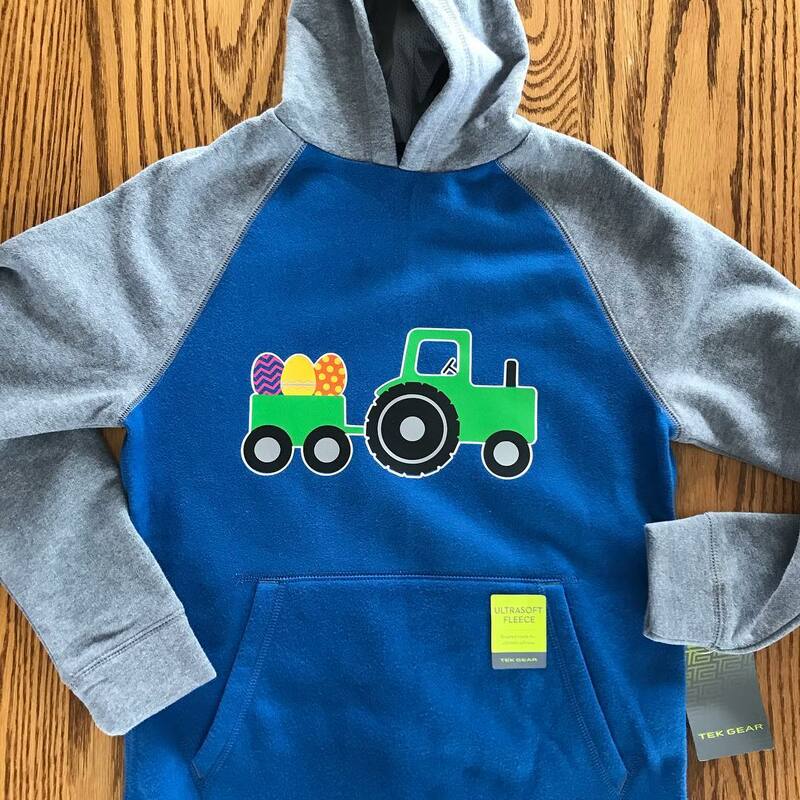 Check out the Easter Tractor or This boy can hunt for your little guy, or the Unicorn bunny for your little gal! Adult options include God Loves His Peeps, Hip Hop-Hippie Hop & Spoiler Alert, the tomb was empty designs. And of course adults can order any of the kids designs on an adult shirt too. 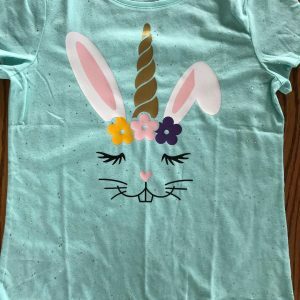 Add your child’s name to any design free of charge! Just add a note when checking out in the order notes on which item and what name you would like. 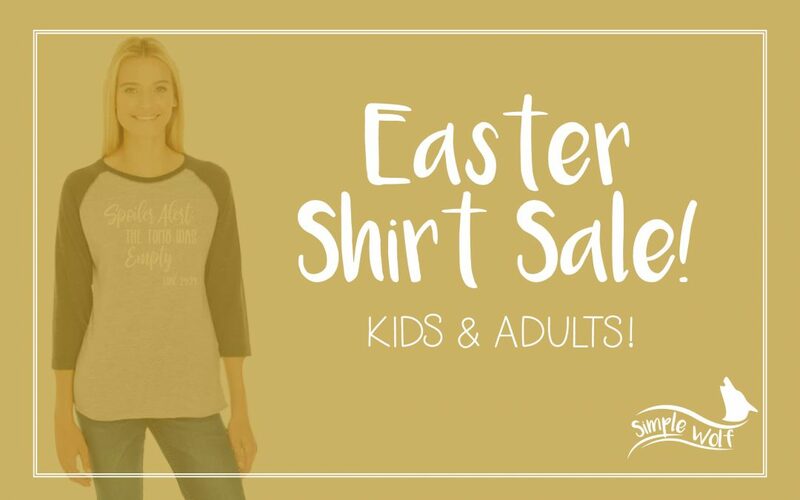 Snag your custom made Easter shirt before it’s too late! Get a cozy kids Easter sweatshirt for just $20! Multiple designs & colors to choose from.